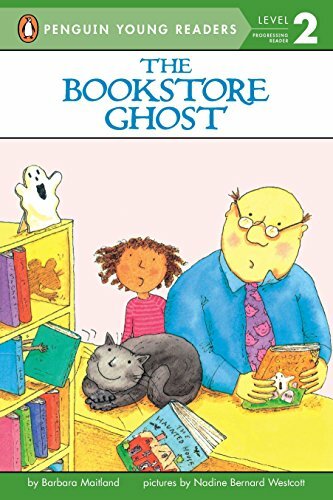 By Maitland, Barbara; Funnell, Barbara E.
Mr. Brown sells ghost books in his bookstore. But mice are scaring away the customers! Mr. Brown tells his cat to catch the mice, but she has other plans. After all, a ghost bookstore should be scary. Of course, it will be even more scary when it has its own ghost . . .